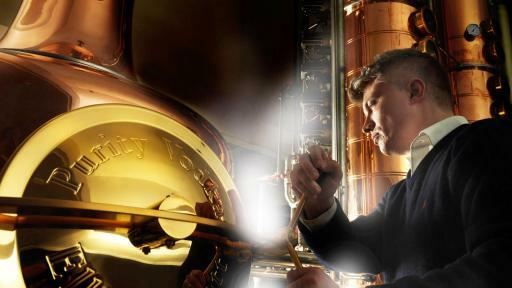 As the first Scandinavian, and one of Sweden’s most famous master blenders, Thomas Kuuttanen has been awarded the prestigious title of Master Blender of the Year at the 2016 Grand Spirits Masters Competition. 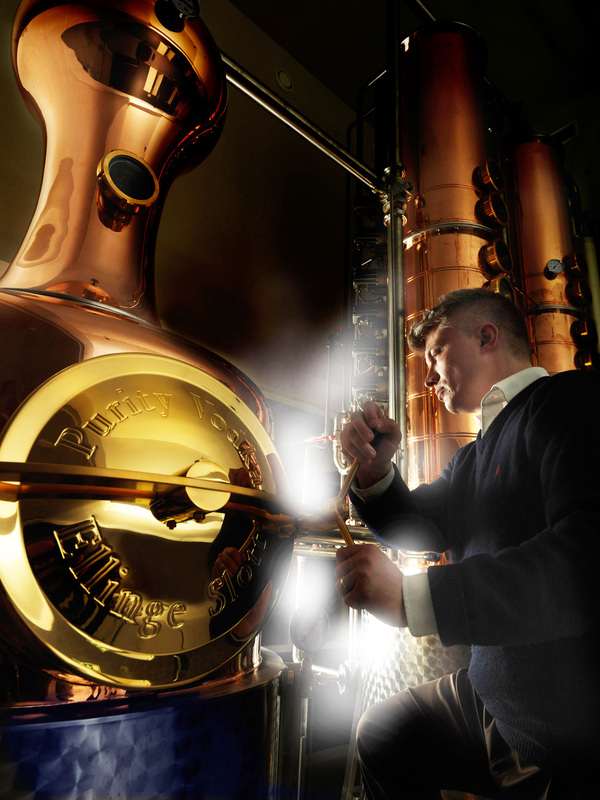 Multi-awarded Master Blender Thomas Kuuttanen is unique to the vodka industry as most of his spirit expertise has been derived from other prominent spirits including whisky, aquavit, and gin. After a decade of meticulously refining the recipe for Purity Vodka, Kuuttanen has succeeded in his quest to set a new standard for vodka. “For the first time ever, we are honored to present The Spirit Business award of excellence as Master Blender of the Year to Thomas Kuuttanen for his unprecedented success, winning more than 150 international spirits awards. Thomas’ continued success includes an impressive variety of spirits, led by Purity Vodka’s remarkable achievements including the Grand Spirit Master and Grand Vodka Master for six consecutive years," said David Rose, Deputy Chairman of The Spirits Business. Purity Vodka is the result of the lifelong quest of Master Blender Thomas Kuuttanen to redefine the vodka category and develop the world’s finest ultra-premium vodka. Purity Vodka utilizes the finest Swedish organic winter wheat and barley, and the heart of the vodka is distilled a remarkable 34 times for an exceptionally smooth yet complex taste. For more information about Purity Vodka, please visit PurityVodka.com.